A collection of 8 beginner yoga videos, bonus meditations, audios, and mindful movement challenges that will give you a strong foundation as a beginner yogi! 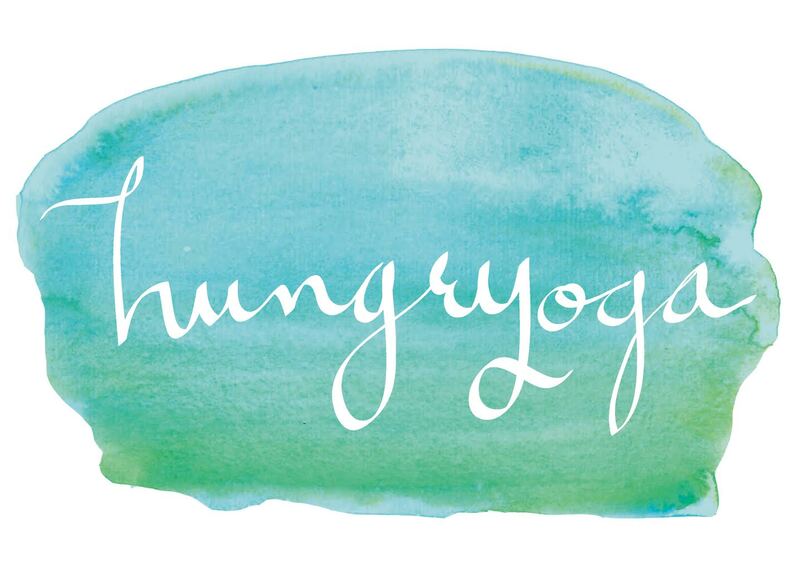 Welcome to the Beginner’s Yoga Online Course! and one of my biggest passions is yoga. I have so many people who want to practice with me, but don’t live in Colorado, so I had to make my teaching more accessible. I wanted to create a course to show people that everyBODY can do yoga. These are simply just not true. In order to keep learning, growing, and evolving you have to keep a Beginner’s mind. Always a student, ready to take away something new from every class. And the truth is, yoga is basically my full-time job, and I’m still learning new things every day. Something that is super important to me is to teach you all that I know. I want to give you every piece of wisdom and knowledge that I have gained through all my trainings, experience, and grit to become the best yoga teacher I can possibly be. But something that you may not know, is that yoga has been around for 5-10,000 years… isn’t that incredible?! So every teacher has their own style that was created by them through practicing and learning from other teachers. This practice has been evolving for ages, so there is so much to learn! → To learn the history and philosophy behind it all. Why are people so intrigued by yoga? → To relieve self-imposed stress and get out of my own way. To feel worthy of more. If you feel yourself nodding your head yes, then this is perfect for you! You can’t continue to do the same things over and over again, and expect different results. I’m on a mission to wake people ‘back up’. Yoga is so much more than physical exercise. It allows you to connect to yourself and that inner voice that we all have inside. The more your practice, the deeper awareness you begin to cultivate within yourself, it becomes harder and harder to not show up/self sabotage/not be your best self. This is what I’m really good at: Teaching yoga that transforms from the inside/out. Holding space for healing trauma and limiting beliefs. Giving modifications and variations to tailor to all levels. Making yoga accessible and fun. Loving my job. And this course is my latest evolution. ♥ To be Happier, more Positive, Open, Relaxed, and Integrated. Then The Beginner’s Yoga Online Course is Just for You! 60 Minute Intro Class: Begin this course with a class that was recorded Live & Learn the History of Yoga, Styles of Yoga, 8 limbs of Yoga + Asana practice (physical postures) + Q&A. Be Here Now: You will practice presence, connect breath to movement, & find stillness in the Hatha Yoga Style. Align Your Practice: Spend more time in each pose, learn correct alignment in your practice & with your deepest calling in life. Flexibility On & Off the Mat: Go a bit deeper in this class. Find your edge without causing pain. Learn how to sit with discomfort, and let this translate off your mat & into how you deal with the world. Strong & Disciplined: It’s time to build strength and believe in the power of yoga, and yourself. A challenge practice that will leave you feeling disciplined and proud. Inner Strength: Lets you turn inward and may bring up some tough feelings. Learn how to not react and instead be with them. Know that you are worthy of healing. Outer Confidence: The way you feel inside reflects the way you look outside. Notice how your thoughts, feelings & beliefs, affect your posture, balance, awareness and charisma. Costa Rica ~ Closing Class: End the course with a class that was recorded ‘Live’ in Costa Rica filled with a well rounded class that incorporates everything you have learned so far + Intermediate yoga techniques to take your practice deeper. Closing mantra & meditation. BACKYARD BEAUTY SERIES – 3 days of backyard bliss ahead of you… and the best part is that it only takes 10-12 minutes per day! COSTA RICA YOGA FLOW CHALLENGE – 4 days of Pura Vida Yoga on the beach, 11-14 minute videos! There is so much value in this course! I have spent thousands of dollars, hundreds of hours, and so much life energy into knowing what I know. And I’m ready to share it with you! Once you purchase the course, you will be sent an email right away with an instant download that includes the entire course. Think of this as your Access Page that you can continue to come back to whenever you need it. I personally love practicing with videos because it saves me time, energy, money, and it just feels so good. I can see it now… you creating your own space for your practice. It doesn’t take much ~ just a mat, maybe a candle, the hardest floor you can find (to protect your wrists), and access to your device and wifi. Wait, there’s one more thing!! I plan to add-on to this course in the future, and you get access to all the add-ons for no additional price.